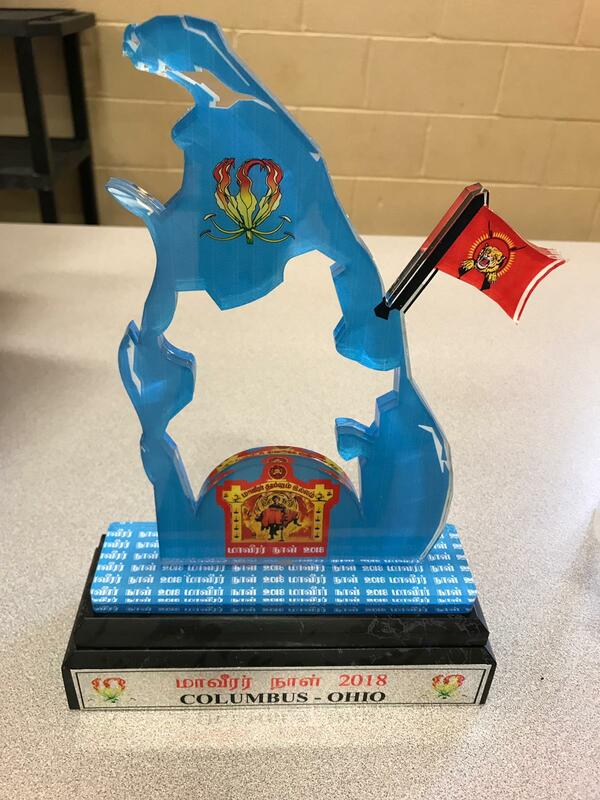 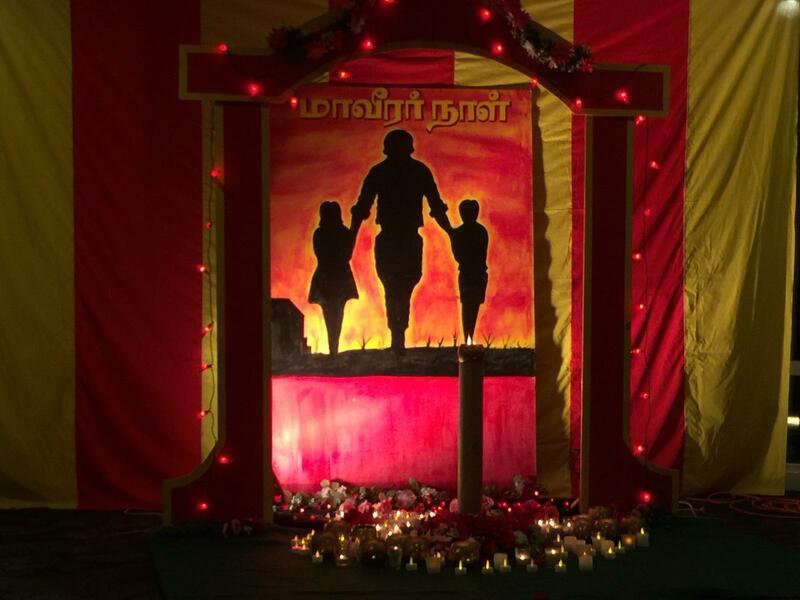 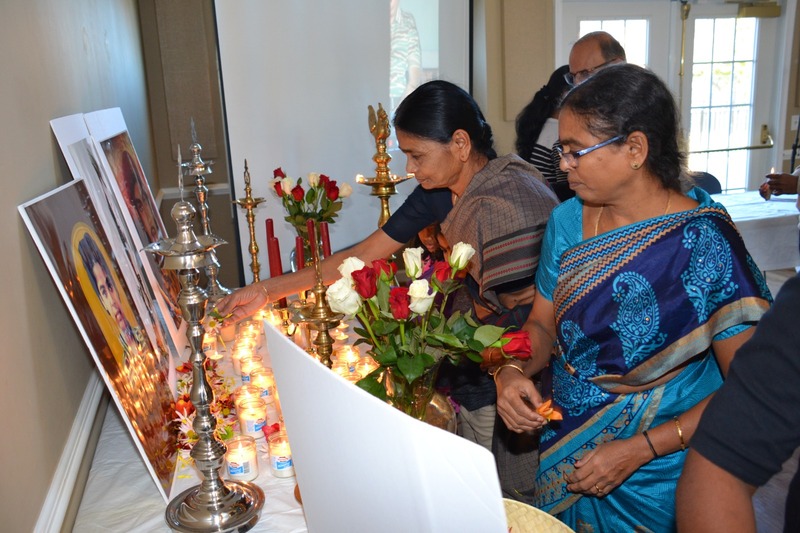 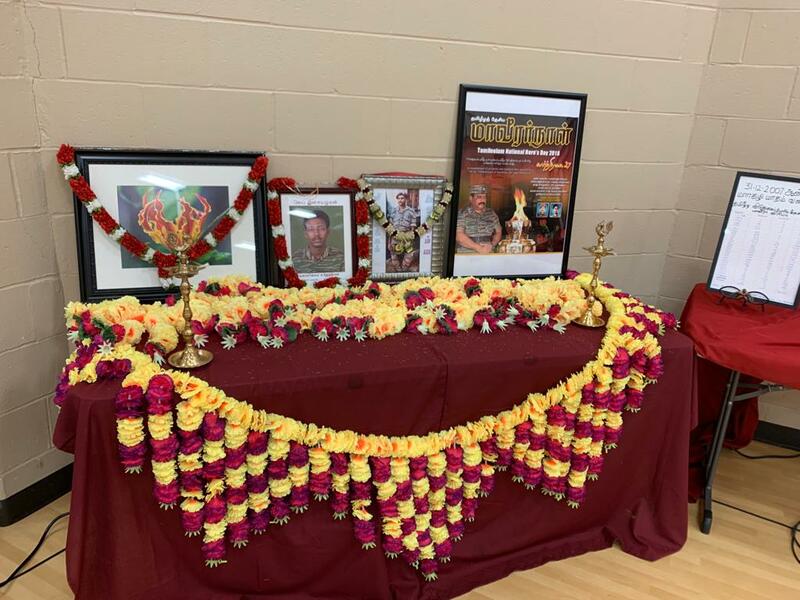 Tamil Americans in several states commemorated Maaveerar Naal over the past week. 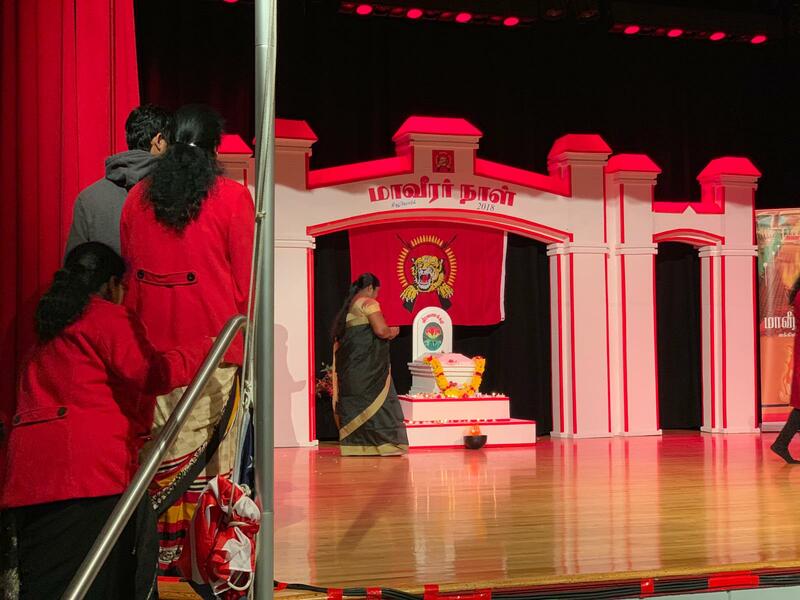 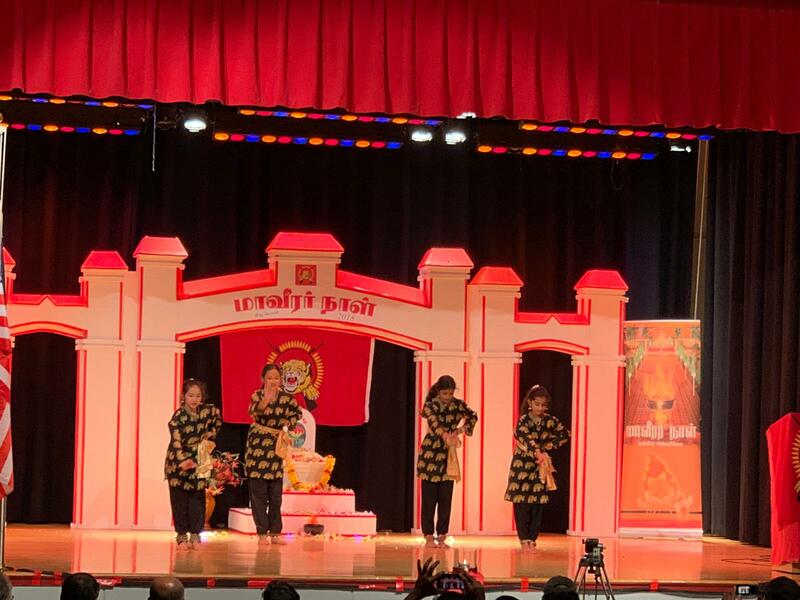 In New York City hundreds of Tamils gathered in Queens. 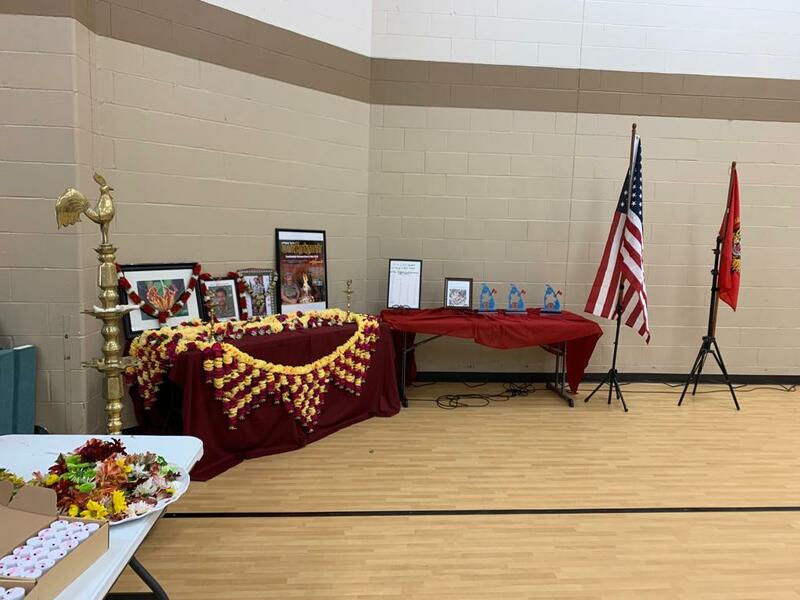 Events were also held in Los Angeles, San Francisco, Ohio, North Carolina, Florida, Massachussets, Washington DC, amongst others.